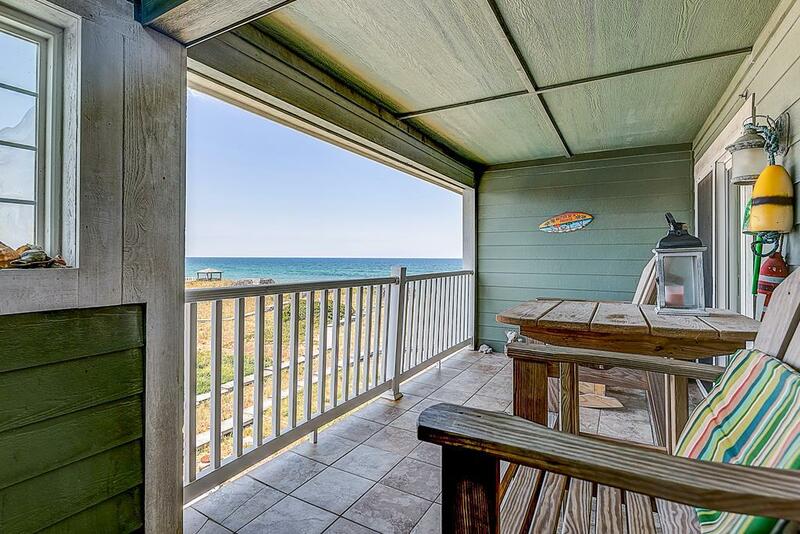 Our oceanside condo rentals boast varying views of the Atlantic sea. 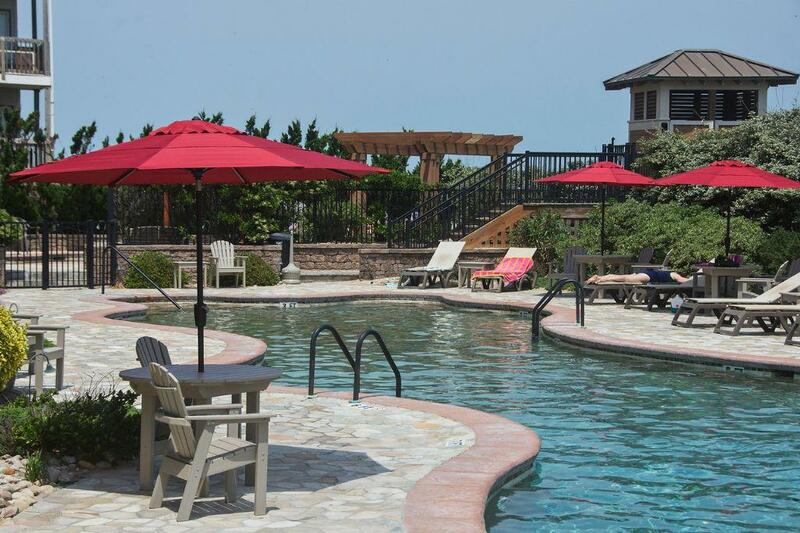 The buildings are all located directly on the oceanfront, making for easy beach access via private boardwalks traversing the land between your location and the water. 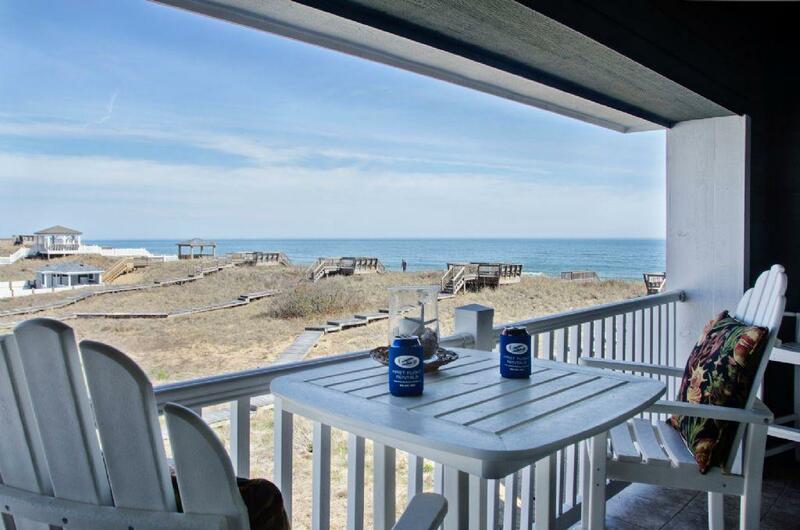 These condos are situated within either the northern or southern aspects of the building, providing for a variety of soothing beachfront views angling from windows, doors, and quaint outside porches. Enjoy the sounds of the tide rolling in and out in the distance and watch the rows of breaking waves froth and tumble purposefully down the shore. 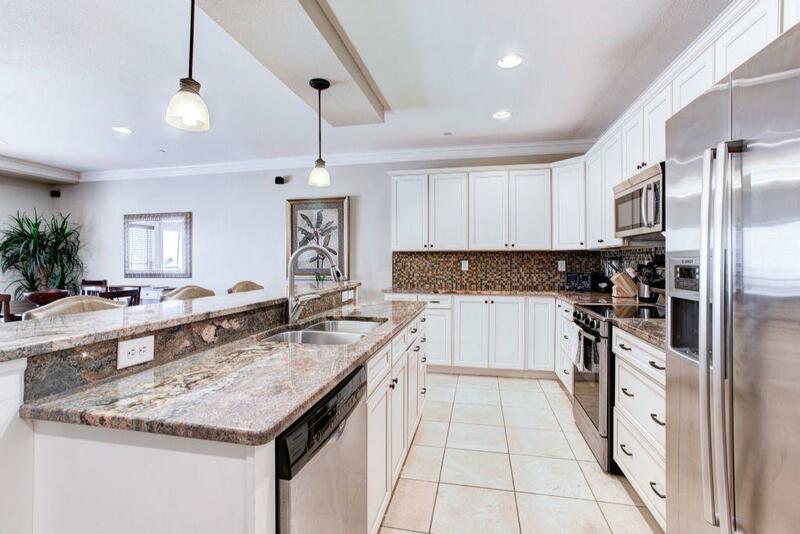 All surrounding infrastructure is modernly designed and pristinely landscaped, equipped with grassy knolls, white fenced pools, and occasional open areas for social gatherings. Manicured details compliment a relaxing surrounding and fair access to the waterfront without any distasteful subjection to overwhelming throngs of tourists. 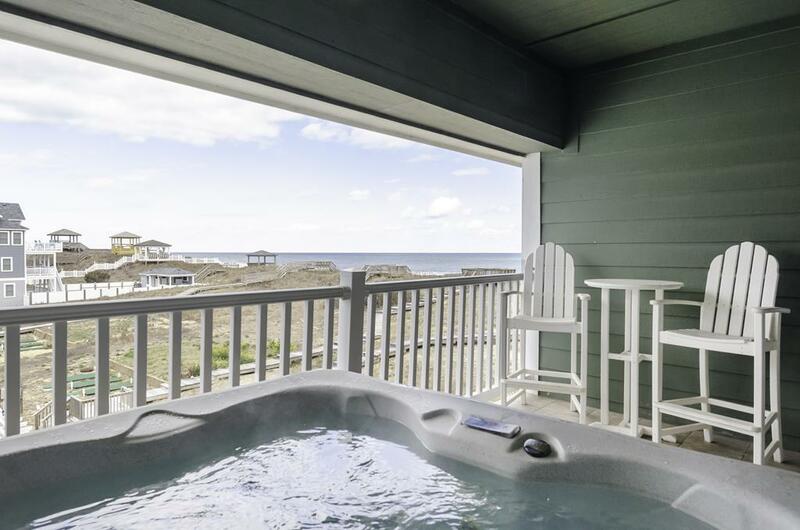 Experience all the perks of comfortable oceanside vacationing without breaking the bank, sacrificing unprecedented views, or surrendering accessibility. 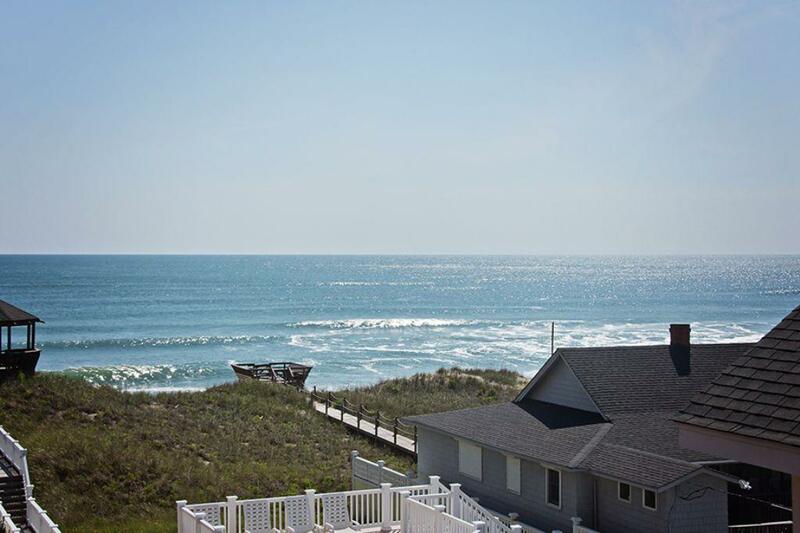 The Outer Banks are beloved for their endless provision of sandy white shoreline boasting expansive regions of natural vegetation stretching all the way from the sound to the crystalline blue sea. 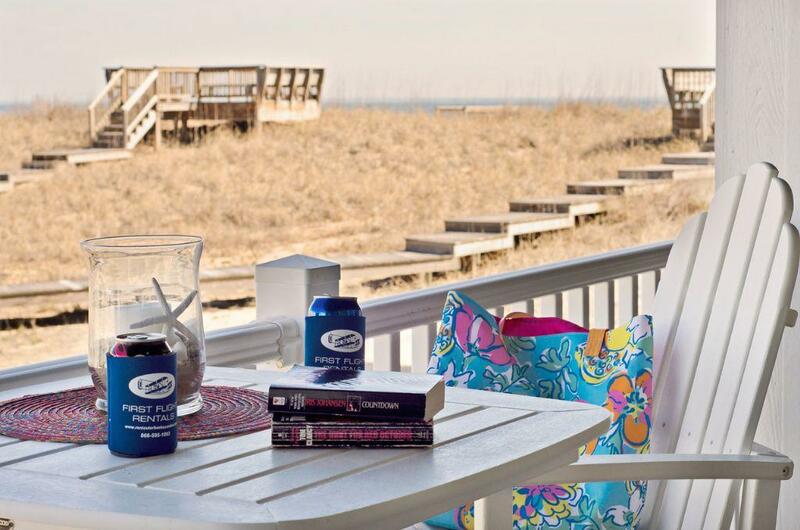 This location effectively provides for an aura of wilderness untempered by man yet still furnished with all of the modern luxuries of beach vacationing in a manner that is uniquely its own. Vacation homes along the Outer Banks were constructed and are maintained in order to infinitely embrace the visual provisions of the beachfront beyond the buildings — utilizing multiple angles in varying directions. 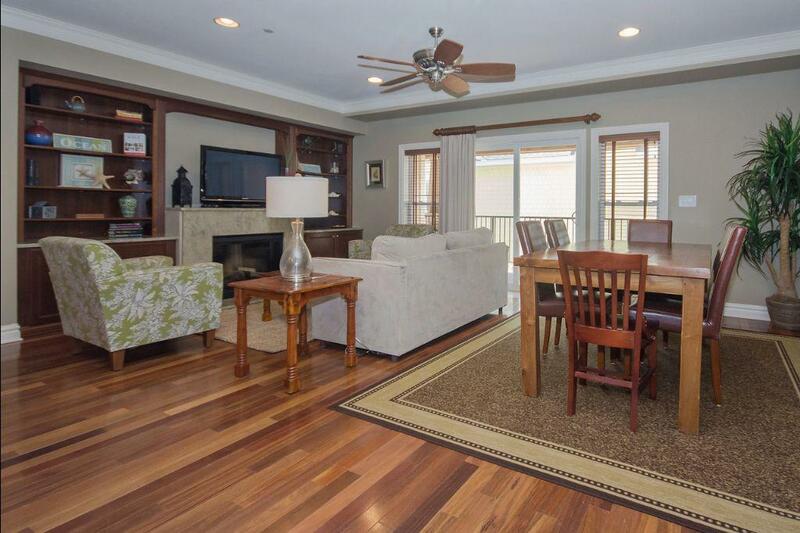 Our oceanside condos span different levels, sizes, and interior designs. 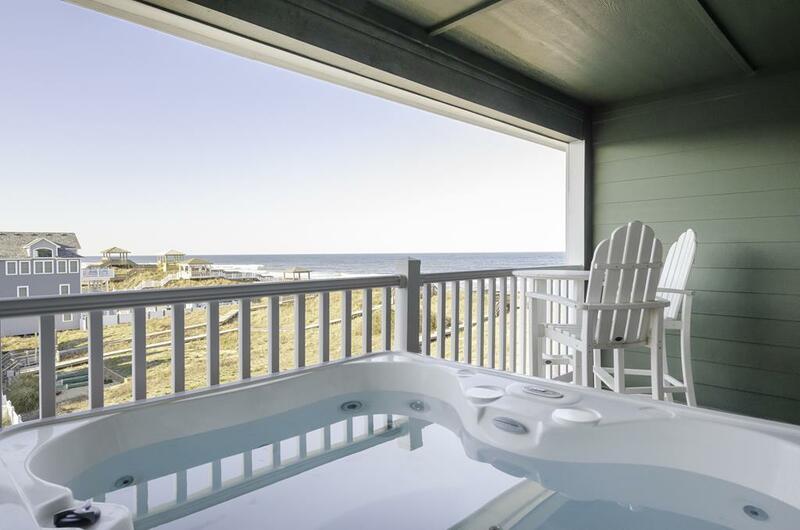 We ensure your complete satisfaction and personal slice of Atlantic views when you choose one of our oceanside condo rentals.